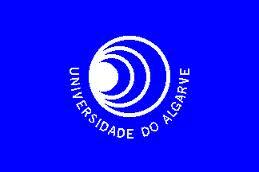 A Call for Papers has been opened for the international conference “Le livre pédagogique en langue(s) étrangère(s) du XIXe siècle au XXIe siècle” which will take place at the Université d’Algarve, Portugal, on 12-13 December, 2013. The deadline for submission of abstracts (350-500 words, plus short CV) is 15 October. It won’t be long until the next academic year brings old friends and new classmates together in our classrooms. Getting to know each other usually doesn’t happen automatically, which is why most teachers have a handy store of ice-breaking activities to get things started. For new ideas, follow this link to a slide show offering 10 ice-breakers for teens and adults. Funded by Routes into Languages, academic staff at Aston University have prepared a series of 6 modules designed to support students making the transition from A-level to degree level studies. Topics covered include Dictionary Skills, Analytical Reading and Writing an Academic Text. Each module is available in Spanish*, French, German and English. English language versions are also available with a voiceover recorded by undergraduates to help guide students through the resources. (*Modules 3 and 5 in Spanish coming soon). Students should first access the English language versions which provide an overview before moving to the foreign language versions for specific activities related to each language. The resources can be used by individuals on a self-study basis or by A-level teachers with their student group. 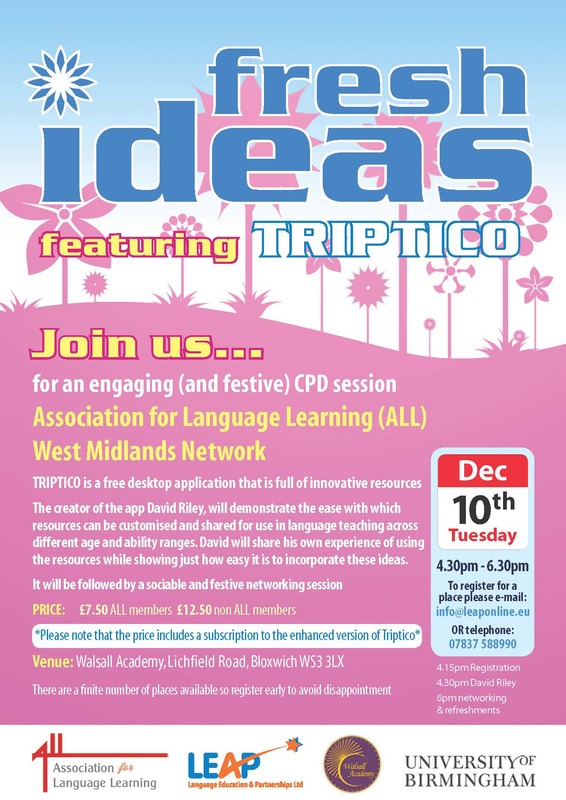 The materials are available on the Routes into Languages website (under West Midlands resources) and in the Language Box. The Transition Materials will also be presented at the Transitions in Languages conference at Aston University on July 3, 2012.